A birthday invitation as its name says, it is a letter to extend an invitation for a birthday program. It can be a formal invitation letter or an informal one, depending upon the status of the recipient. 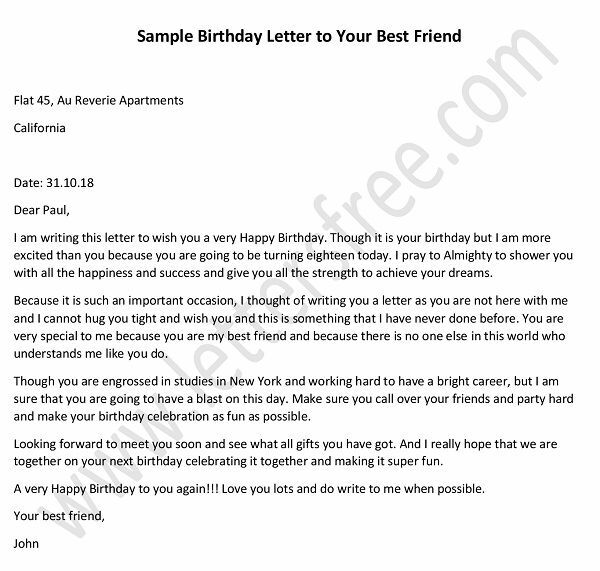 The tone of the letter should be light and joyous as it is written for celebrating a birthday. Generally, it is addressed to the family, friends and colleagues to cheer up the environment. The letter should contain the important information regarding this event. 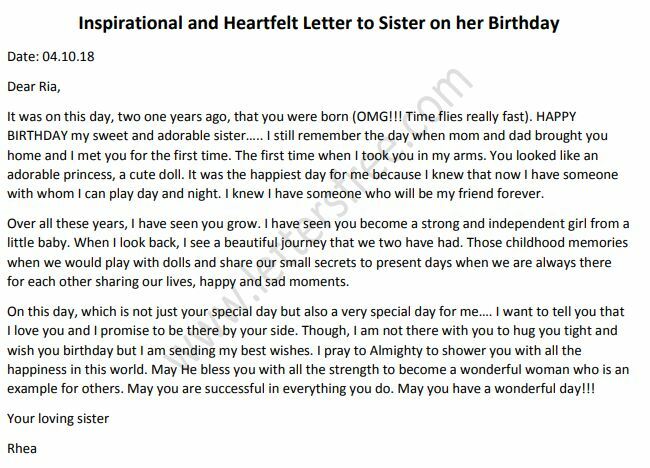 In an example of invitation letter stated below, an individual writes this letter to a family member for celebrating his mother’s birthday. It takes great pleasure in inviting you to join us in celebrating my mother’s upcoming birthday on Aug 28, 2014. It is her 70th birthday and we are planning a surprise event for her to bring a big smile on her face. It is a dinner party at her favorite restaurant in uptown Indianapolis on that night at 8pm. Mom wanted to attend a get together where all family members will be there in a celebratory mood. The family decided that it is the right occasion to be gathered. Apart from this, it has been a long time we didn’t meet all of you. As you are very close to her, you do come to the event. Mom will be happy to see you. I look forward to your favorable reply on this invitation. Given Below are a few invitation letter samples for a clearer Idea. A company or an organization issues this job invitation letter to the applicants in order to offer job in respect of the applications. An event invitation letter is sent by an event organizer to extend an invitation to the recipient for attending a program. A church invitation letter is addressed to the priest of the church in order to seek his/her support for arranging any charity program. 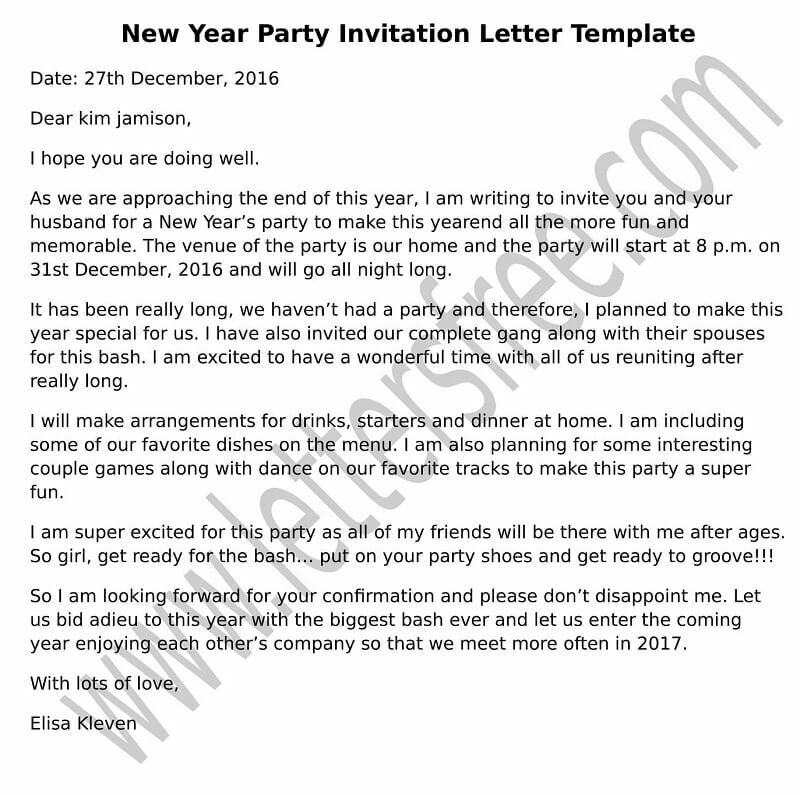 A business invitation letter is written to make an invitation for a business gathering organized by a company. Invitation letter for Visa is usually written by the human resource department to formally invite an employee for Visa process.